Voice - Voice & Data Technologies, Inc.
Voice & Data Technologies, Inc. specializes in most brands of systems including Nortel, Norstar, Avaya, Nec, Panasonic, Samsung and many others. We also have VoIP solutions. We have a system that will fit your company’s size and budget. 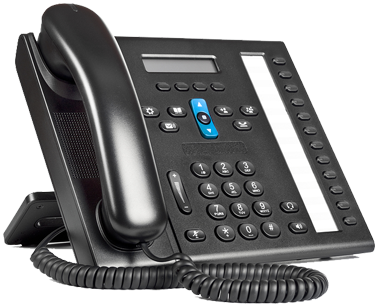 New, Used, Refurbished, VoIP, we will find the right fit for your business. We bring the latest technologies in communications like the Avaya IP office and IP Spydur PBX which are all-in-one affordable platforms for converged voice and data communications. ​We sell and service Nortel, Avaya, NEC, Panasonic, Samsung and VoIP Systems in West Palm Beach, Miami, Ft. Lauderdale, Weston, Boca Raton and all of South Florida.